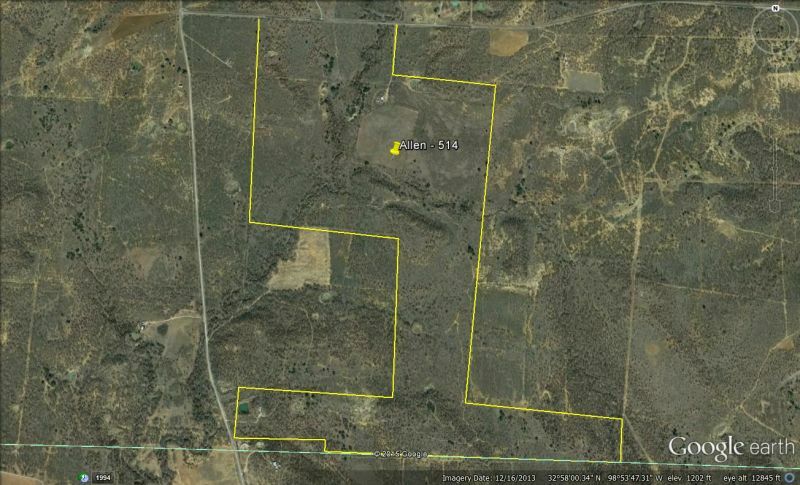 This hunting ranch is located in SW Young County and has proven over the last 15 years to be very productive. The ranch has an old farm house that could be used as a hunting cabin. The farm house is currently being rented out. The ranch has 3 entrances off of FM 1974 and also FM 578. The ranch sits about 10 miles west of Eliasville. The cover is very heavy with several large fields that have been used as food plots. The elevation change makes for some terrific views of the surrounding countryside. There is co-op electric/water on the property. There is also a deep banked creek that runs through the property. The ranch has 3 wet tanks. Owner may consider dividing the ranch. Owner will consider some minerals with the right offer. 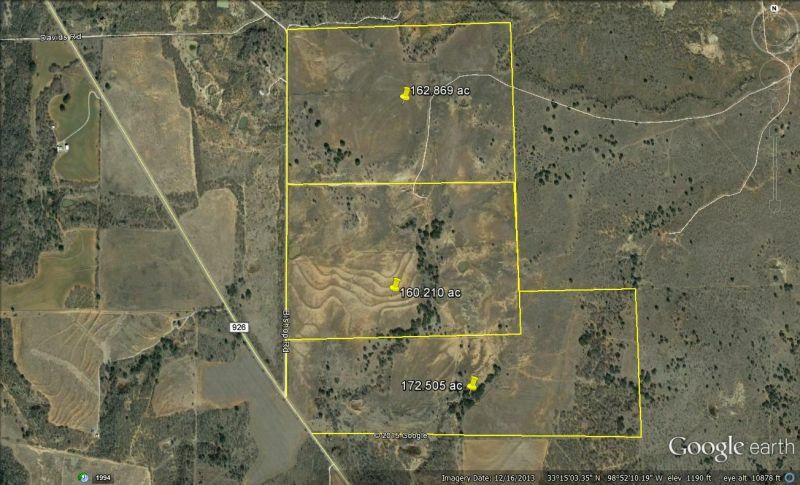 Give Remington Real Estate a call for more information on this terrific hunting ranch.